Today’s post is the latest piece of the first My Weight Loss Journal series. Whitney H. details the complications of her last two weeks of recovery from her gastric sleeve surgery, what it’s like to be back at work, and how she celebrated a major weight loss milestone. Back to work! I don’t think I’ve ever said that I was happy to go back to work after time off but I needed to get back into the routine. It also helps that I love my work family and enjoy seeing my patients. I didn’t waste any time getting into the swing of things, especially daily workouts with my colleagues after work. In all the excitement of being back in the office, I didn’t realize that it had been almost a week since I’d gone to the restroom. Although constipation is a normal side effect after bariatric surgery, I was not prepared for the amount of pain it caused, most likely because I wasn’t drinking much water. 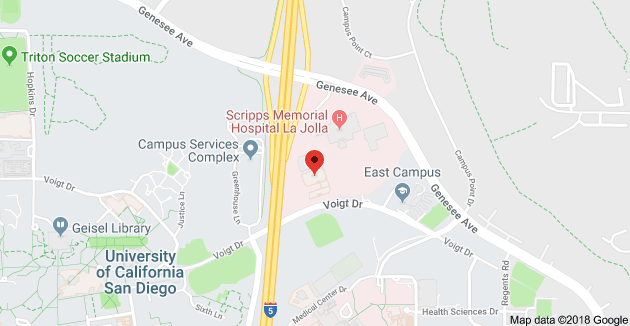 Luckily, I didn’t have an obstruction or blockage, but I was NOT ready for Dr. Bhoyrul’s remedy, doses of Lactulose (which is basically an mega-strength Miralax) and an at-home enema! Here’s where my wonderful, handsome boyfriend proved how much he loved me. I was reluctant to take Dr. Bhoyrul’s advice, so Ken drove me to pick up the enema and even helped me out. I can’t even describe how embarrassed I felt that evening, but all of that went away once the enema did its job. A lesson for everyone, even those who haven’t had bariatric surgery: DRINK YOUR WATER! It really does keep things moving. Happy to check off another successful week of workouts down, including 2 days of weight and resistance training. I even managed to get myself out of bed early on a SATURDAY and go for a 3-mile walk around the lake by my house. Until this week! I got on that scale at work Thursday morning and as soon as I saw 199.8, I freaked out! I literally ran around the whole office, jumping for joy, telling everyone! I even got on my phone to tell the doctors, Ken and my mom. It had been nearly 4 years since I saw a 1 at the beginning of my weight. I have never felt so proud of myself and thankful to everyone who helped me reach this huge milestone in my journey; and I’m only 6 weeks into it! I absolutely cannot wait to see what I’ve achieved after 6 months! Thank you for joining Whitney to hear her story and share her experience with her gastric sleeve surgery! Want to hear more, ask questions, or just send her good vibes for the journey ahead? 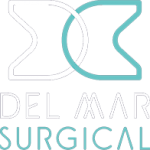 Visit the Olde Del Mar Surgical Facebook page. Be sure to stay tuned for the next installment in the My Weight Loss Journal series, as well.